Cats live longer and are happier and healthier when allowed to be indoor-only cats. 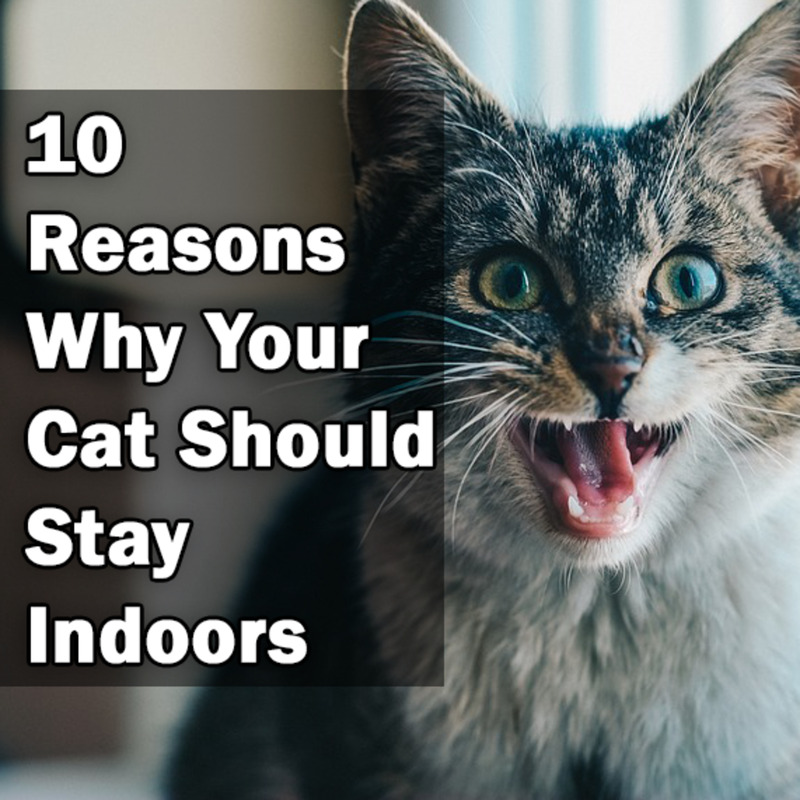 Here are 10 reasons why cats belong inside. Cleaning up litter boxes is officially the worst part of owning a cat. 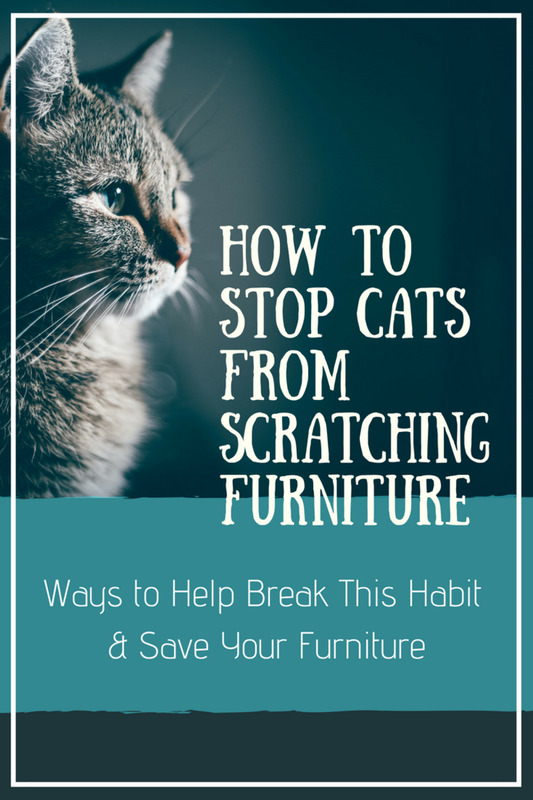 Is your cat scratching your furniture? 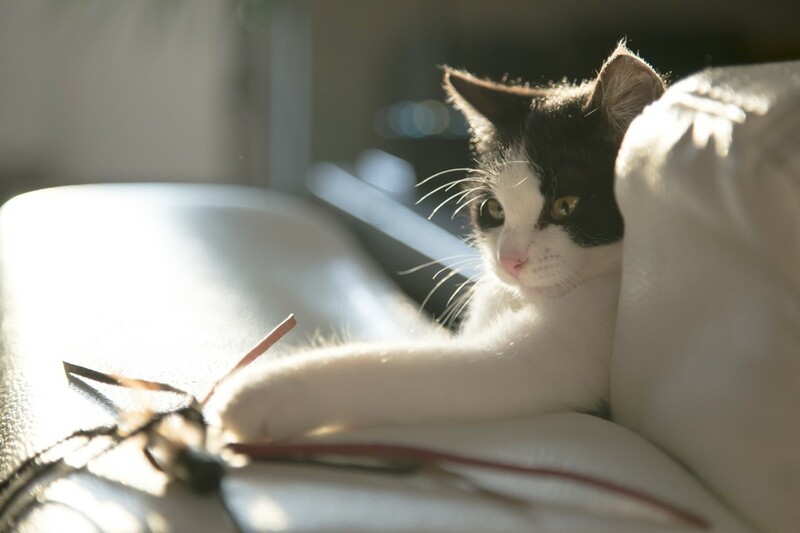 Here are some solutions that will make your kitty happy and save your furniture from damage. Cats need to stay indoors for various reasons. Whether permanent or temporary, felines can develop cabin fever. Here are some great ways to make your pet happy again. 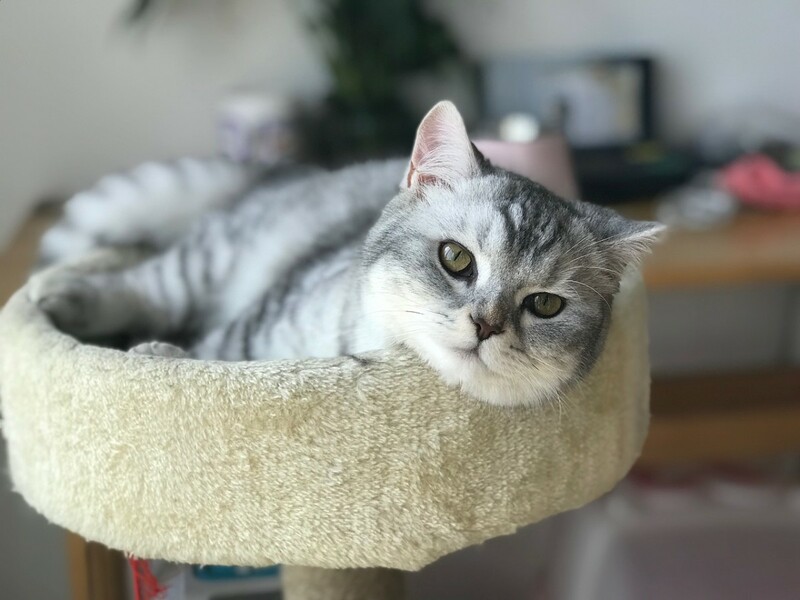 Caring for “senior” cats can sometimes be a challenge, but your furry family member is depending on you. Love your kitty! 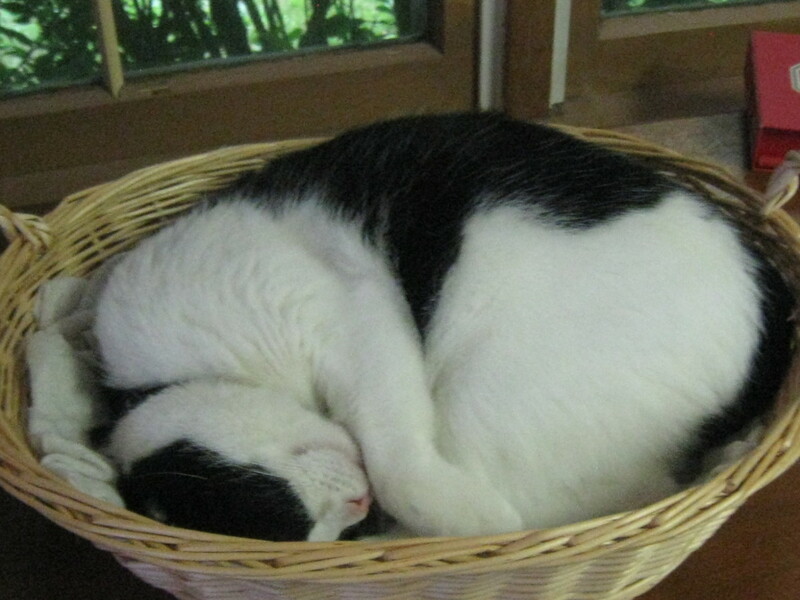 Heated cat beds and heating pads can have therapeutic benefits for indoor and outdoor cats. 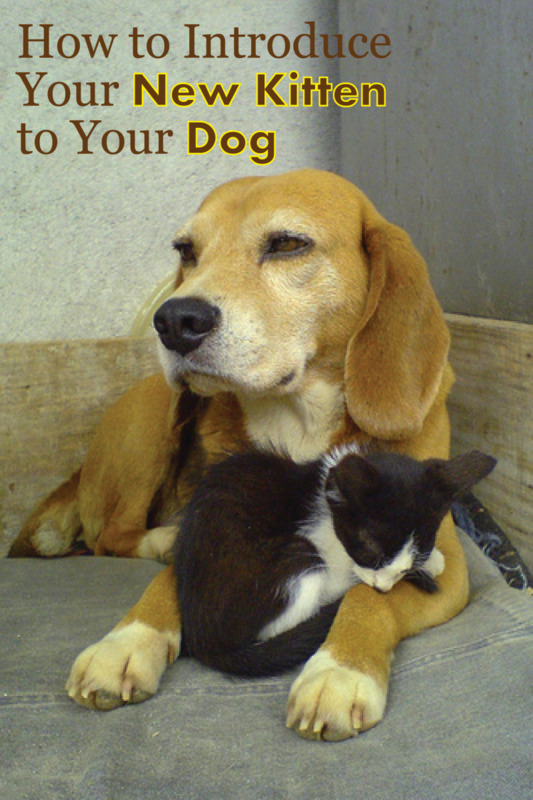 Find out why vets recommend them and the types available here. 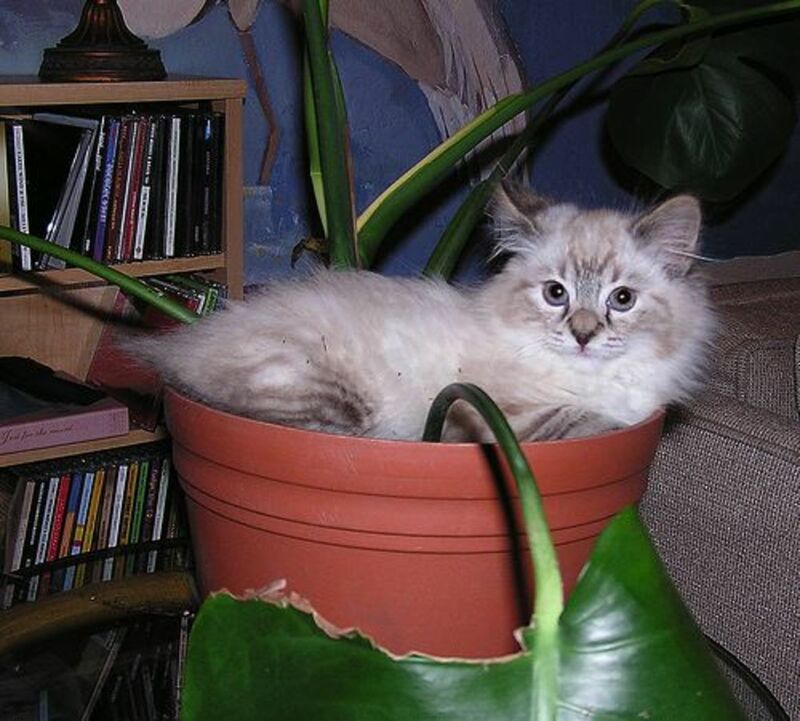 In this article I hope to list most of the more common houseplants that are dangerous to cats so that you can either ensure you don't bring them into your home or at least you can keep them out of the reach of your pets. I am guessing that many of the plants on this list will come as quite a surprise to you. 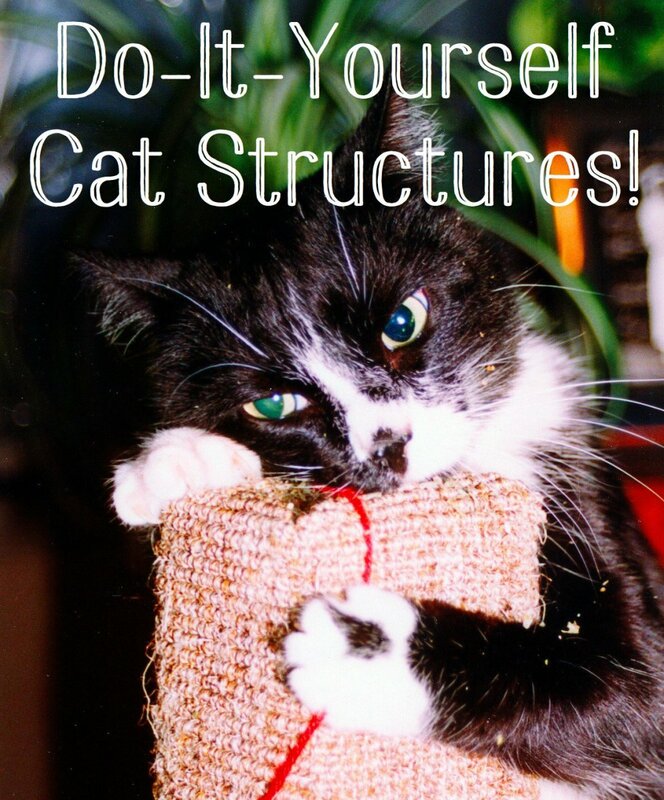 DIY cat trees, homemade towers, cat condos, and other play structures are easy to make, even if you don't have a lot of building experience. Here are all the supplies and instructions you need! 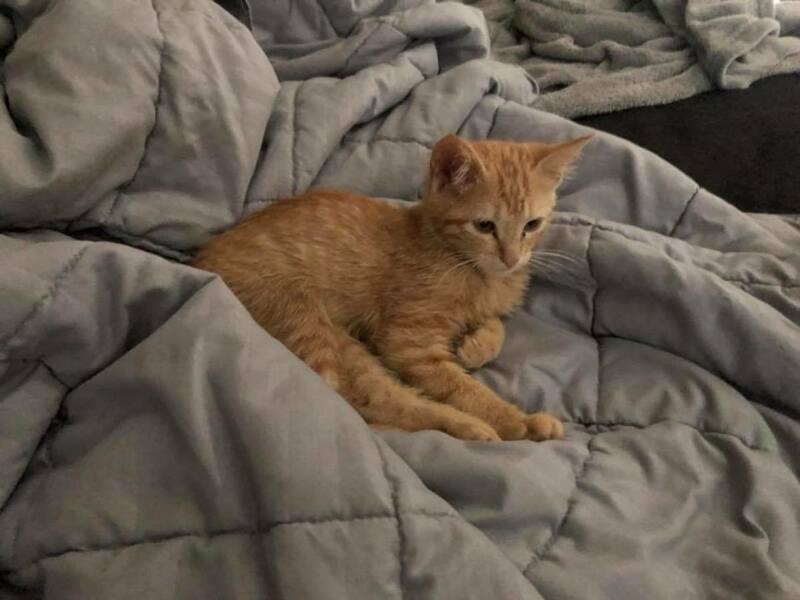 Kittens that are too young to be adopted and who no longer have their mother caring for them need some tender love and care to get them healthy and socialized so they can be adopted out. The two main areas you need to worry about when fostering kittens are diet and socialization/behavior. 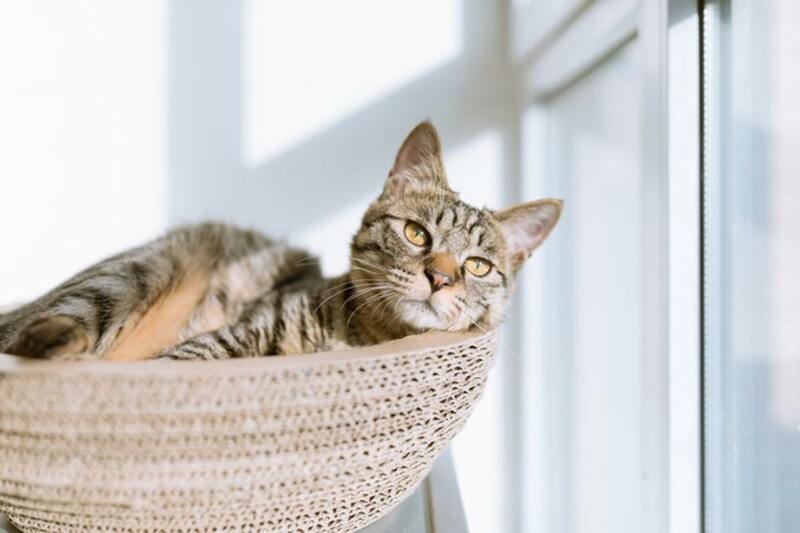 Many cat owners find themselves frustrated when their perfectly trained feline suddenly decides they don't want to use the litter box. Learn the five most common causes of this behavior and you how can prevent it. 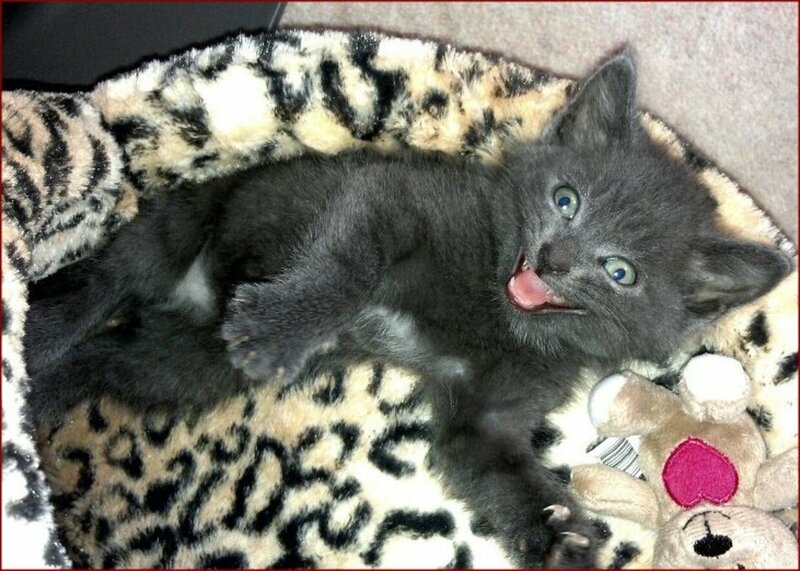 Wild felines and the people who take care of them are a controversial topic. 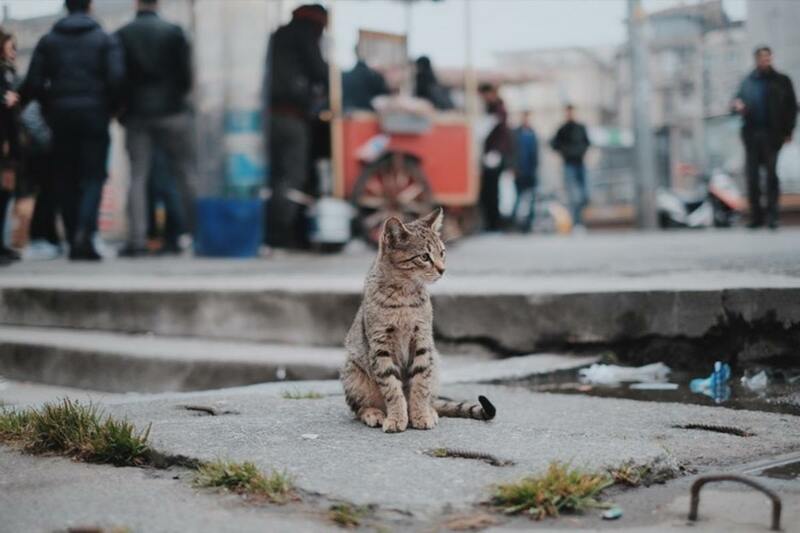 Ferals are viewed as a nuisance, disease carriers and kitten machines, but the truth is that they need certain elements of human care as much as house pets do. Cats are prolific. They are hardwired to produce offspring for as long as they remain fertile. 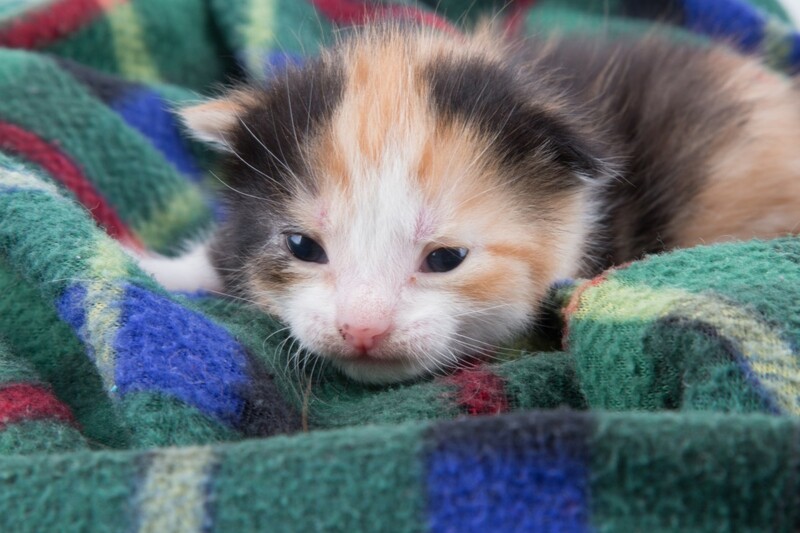 If you ever find a baby animal in your neighborhood, chances are that it will be a kitten. 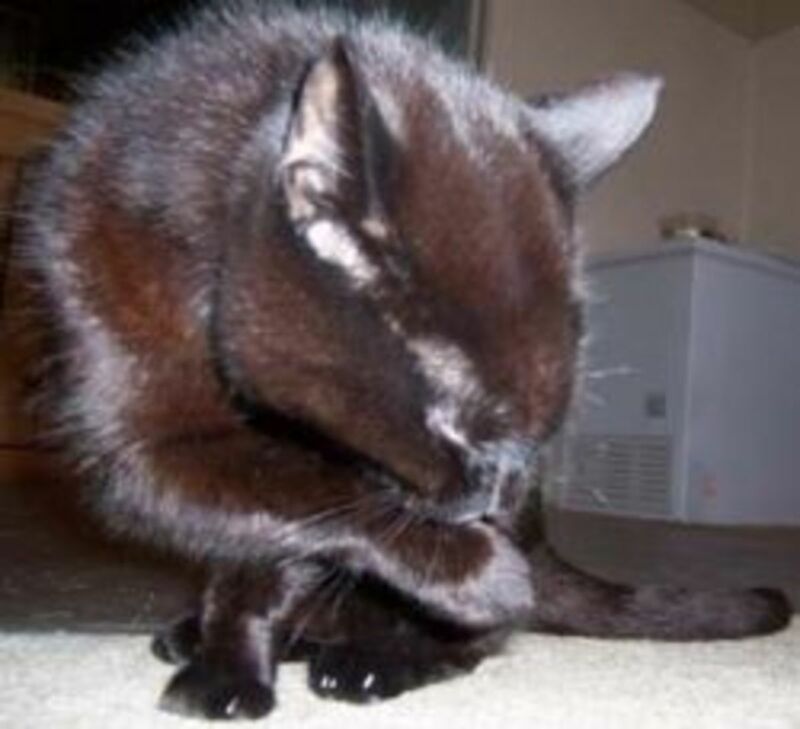 Read about the cat toys that my cats love. These toys keep them playing like they’re still kittens. Just like cats, some of these will surprise you. 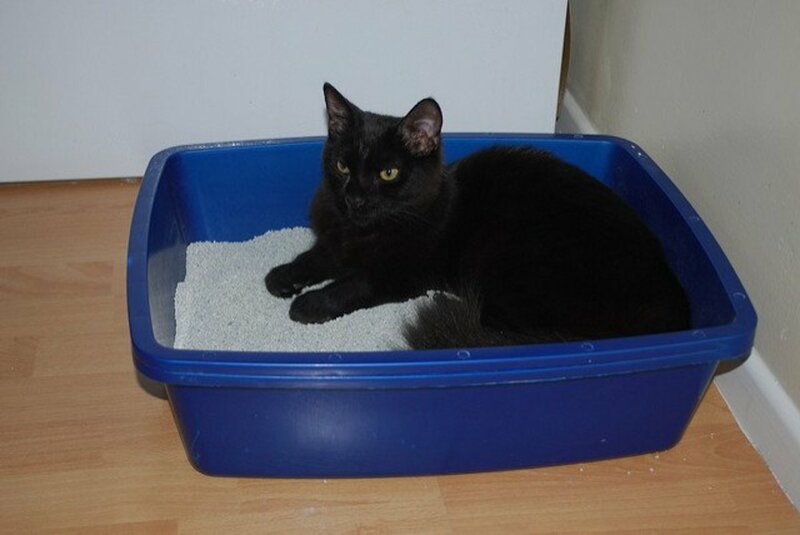 As a cat owner, you know you're not supposed to change up cat litter on your kitty. 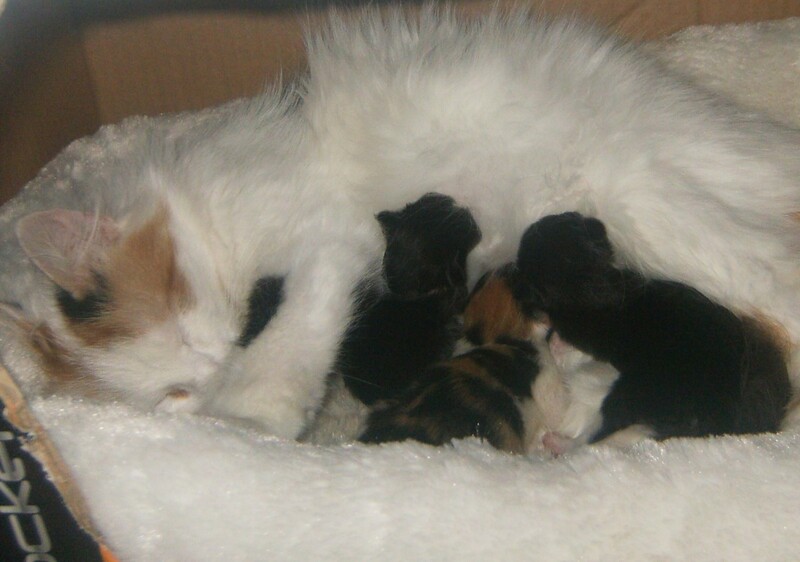 My kitten was always pretty adaptable based on her life history, so I had to work through several cat litters to find one that satisfied her, was good for the environment, and that I approved of. Here's the verdict. 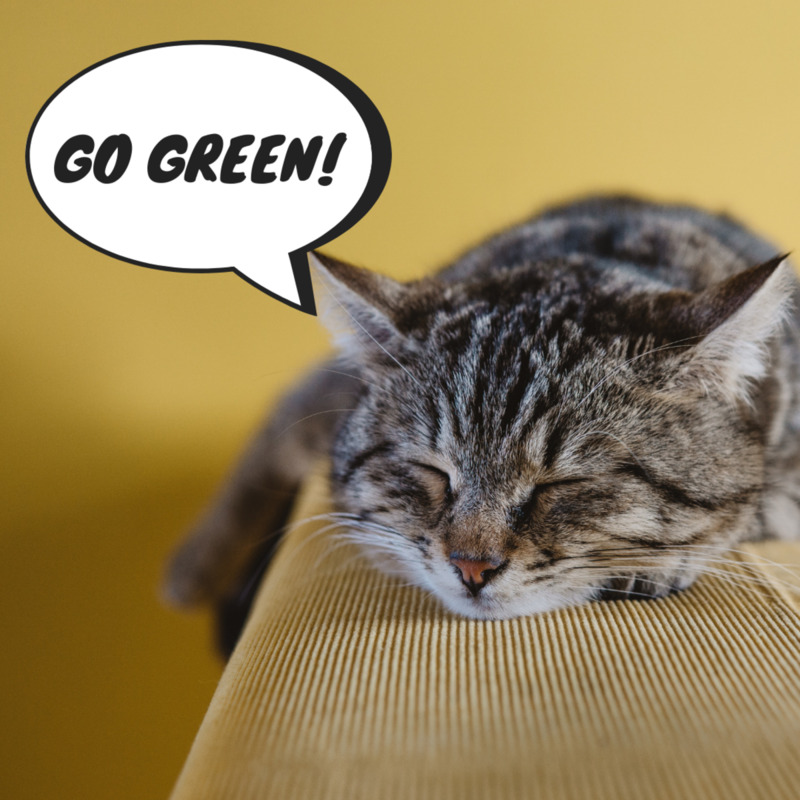 Just like humans, cats can live longer, healthier lives with proper care, exercise, and nutrition. 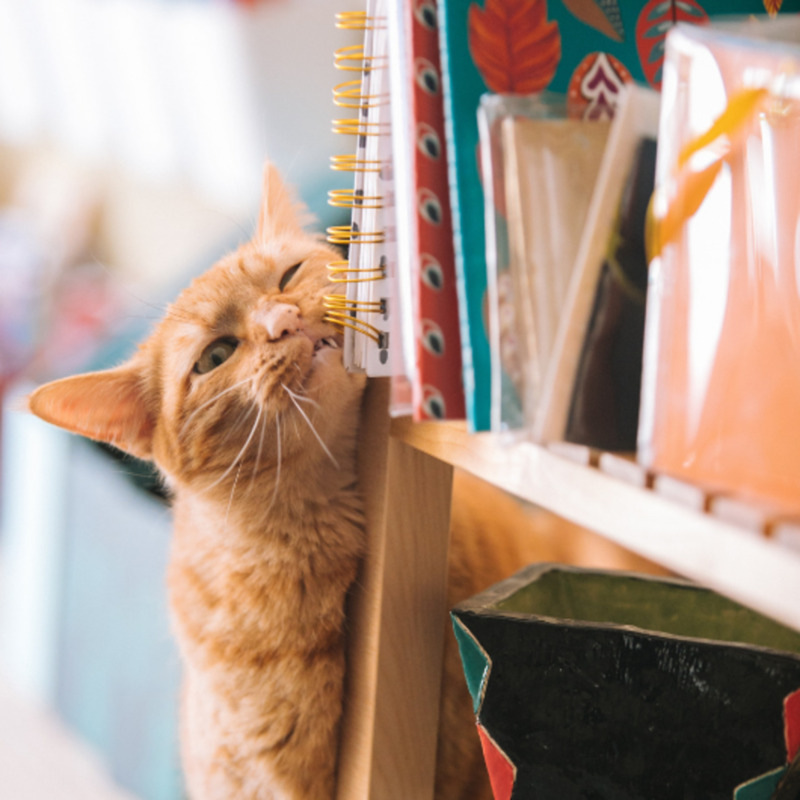 Learn a few practical ways to naturally extend your feline companion's health and lifespan.